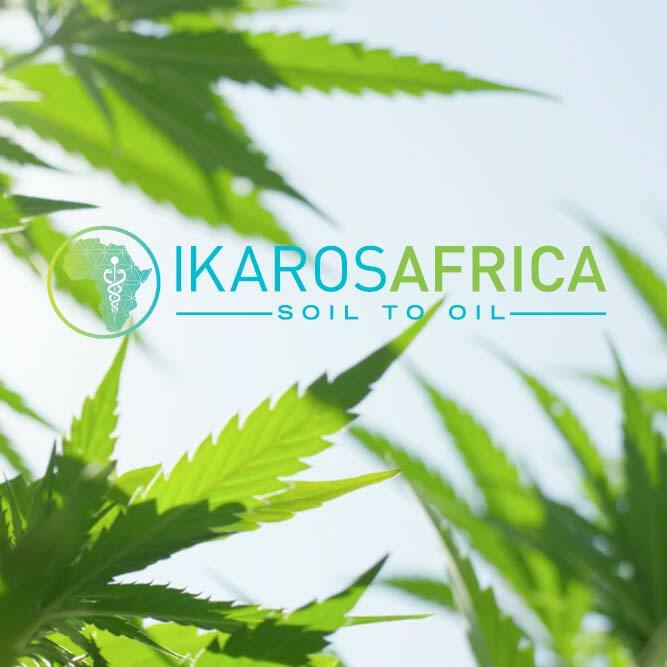 Our mission is to support the growth and development of the hemp industry in Malawi. WANT TO BE PART OF THE ASSOCIATION? Would you like to become a member of the association? 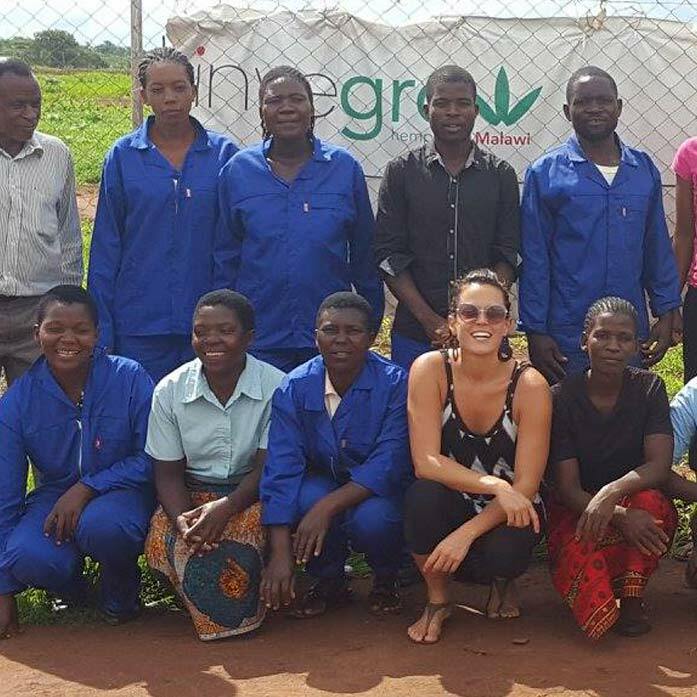 Are you Interested in getting involved in the hemp industry in Malawi or do you simply want to be kept up to date with breaking hemp news? As the industry and our association grows, we will provide news, opportunities, connections, and exposure for stakeholders. 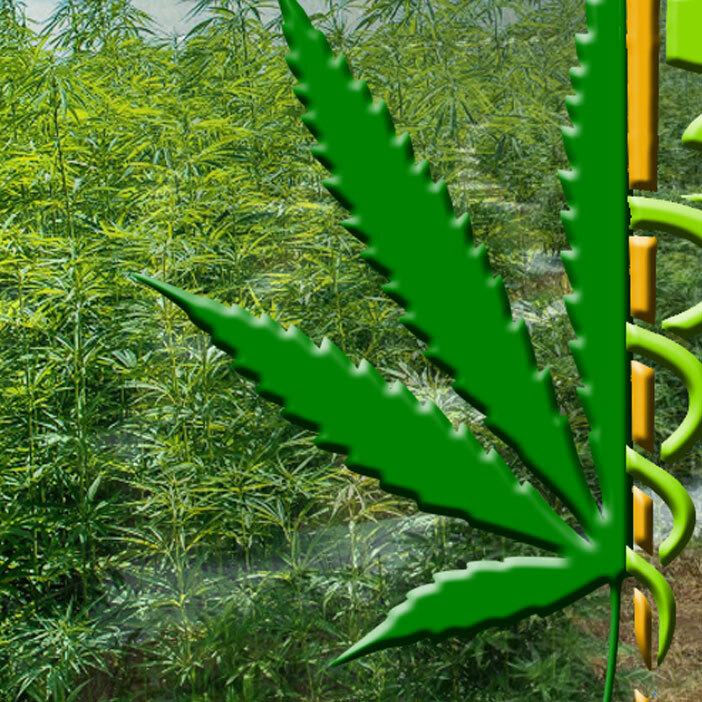 The Malawi Hemp Association (MHA) is a non-profit organization created to encourage trade and discourse among hemp professionals. 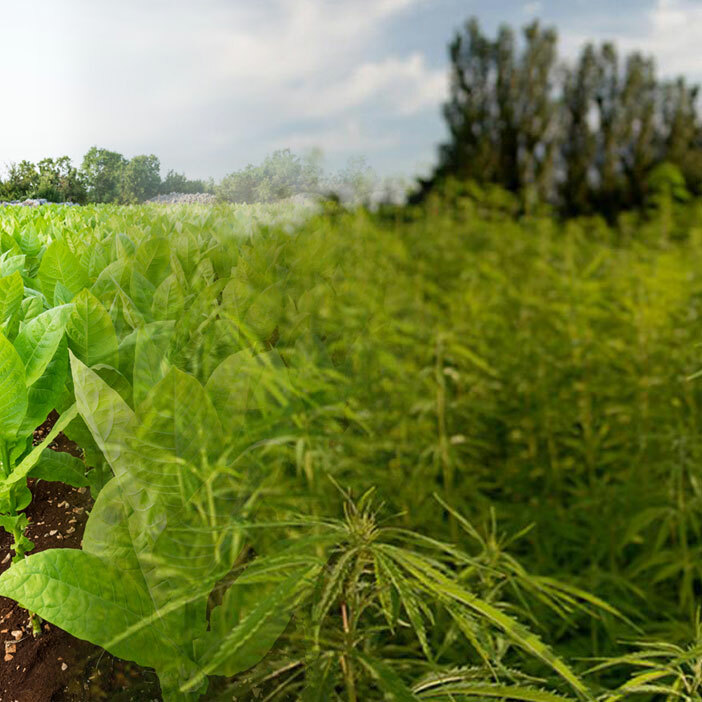 MHA is dedicated to the development of the hemp industry in Malawi. This goal will be attained by coordinating legislation, agricultural organisations, farmers, processors, manufacturers, retailers and investors. 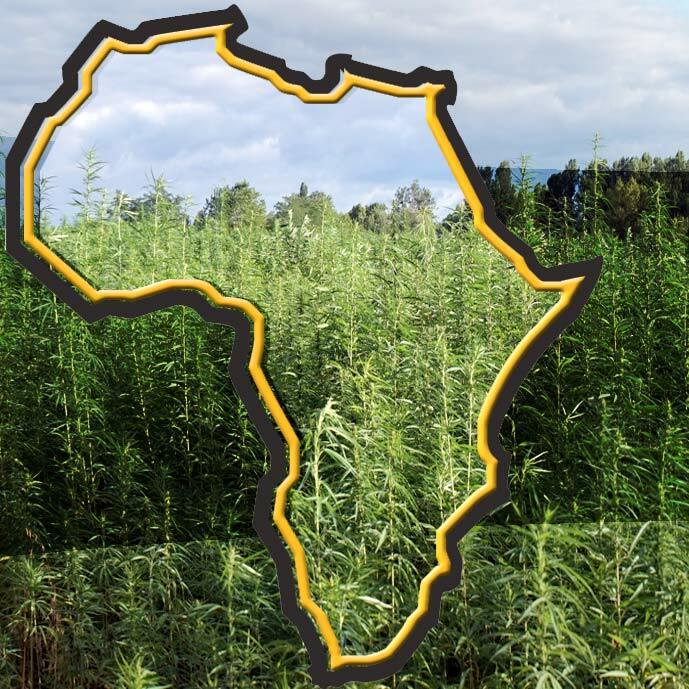 The promotion of the hemp industry in Malawi is congruent with the desire to improve the environment and economy in Malawi through production and utilization of hemp farming and products. 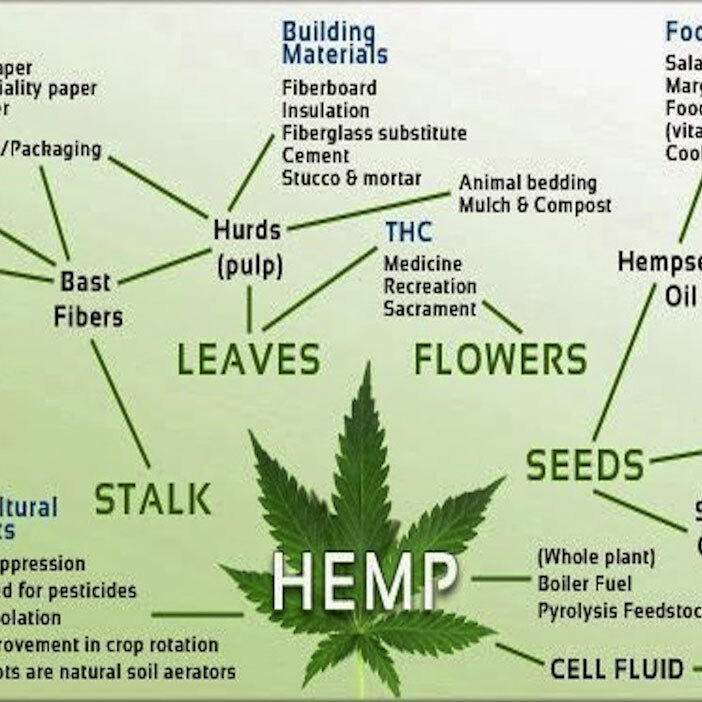 "Hemp Can Save The Planet!" 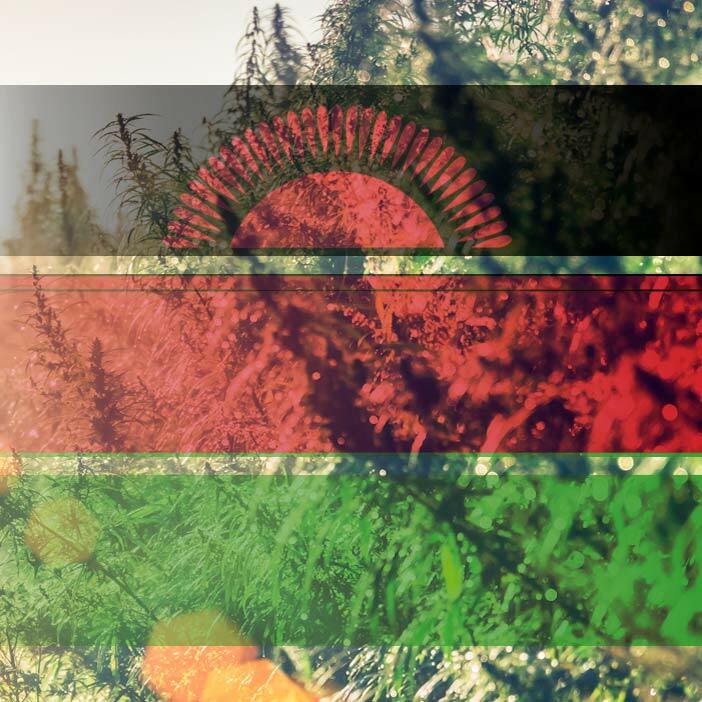 Affectionately known as “The Warm Heart of Africa”, Malawi offers not only advantages in climate and an abundance of fresh water – the Malawian people are considered the greatest asset for future development of the hemp industry with their knowledge of agriculture and their warm, open-heartedness and sense of community – Malawi has the potential to become leaders in the hemp industry.